A Travel Health Service is provided at the Bray Women’s Health Centre. 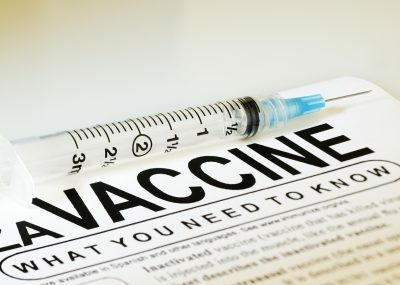 Vaccination can protect you against becoming infected with a range of serious diseases, such as cholera, yellow fever and tick-borne encephalitis. In Ireland, there is a childhod vaccination programme that protects against a number of diseases, including tetanus, diphtheria and polio. However, this does not cover most of the infectious disease that are found overseas. When you book an appointment it is important to inform reception which countries you intend on travelling to and when you intend to travel, this will enable us to get up to date information on the requirements for each country. Vaccination or immunisation is usually given by an injection that makes the body’s immune system produce antibodies that will fight off a virus. Our receptionist will then ring you back with a quote, the prices may vary depending on the countries you intend to visit and the vaccines required for your holiday.